The commitments were made today at the launch event in Lagos, which was attended by Dr. Samuel Babatunde Adejare, Honourable Commissioner, Ministry of Environment, Lagos State Government; Mayor of Accra, Mohammed Adjei Sowah; senior city representatives of the participating cities, and Mark Watts, executive director of C40 Cities Climate Leadership Group, a network of the world’s megacities committed to addressing climate change. Chris Dodwell, Ricardo’s director for climate change and clean growth, and Rose Bailey, Ricardo’s city climate change lead, also attended the event. C40’s Climate Action Planning Africa Programme will provide direct support to 11 African cities in developing unprecedented, robust and evidence-based long-term climate action plans that align with the ambitious objectives of the Paris Agreement. The support will include a dedicated city advisor based in each city, a series of workshops, and access to expert technical advice as needed. Nairobi and Abidjan have also joined the programme and are anticipated to submit their climate action commitments soon. The C40 Climate Action Planning Africa Programme is part of the International Climate Initiative (IKI). The German Federal Ministry for the Environment, Nature Conservation and Nuclear Safety (BMU) supports this initiative on the basis of a decision adopted by the Bundestag. The programme was designed in collaboration with climate experts from Ricardo Energy & Environment who will work closely with the cities to develop their action plans and support greater vertical integration between city and national government climate strategies. Although sub-Saharan African countries are among the lowest emitting in the world, the region is urbanizing faster than any other. 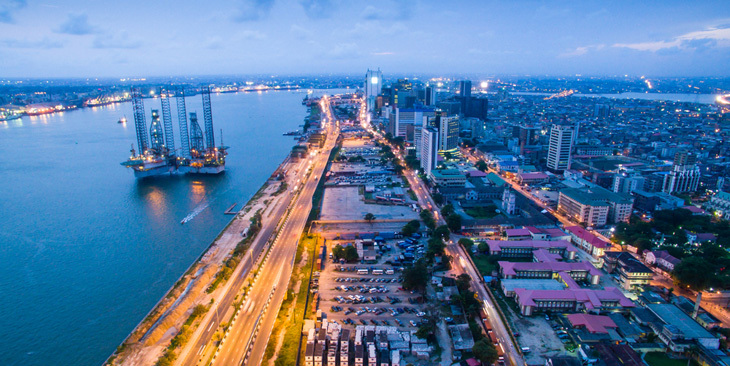 With growth of 1.4 percent per annum, 56 percent of the region’s population and 21 percent of the world’s total urban residents will live in cities in sub-Saharan Africa by 2050. Many of the participating cities are investing in infrastructure and setting policies that will impact development pathways for years to come. The ground-breaking programme aims to use this narrow window of opportunity to embed climate-resilient and sustainable development by mainstreaming climate change into long-term investments and planning decisions.